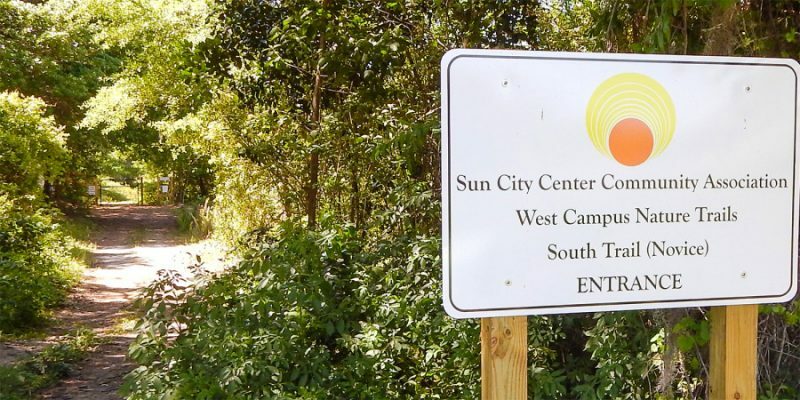 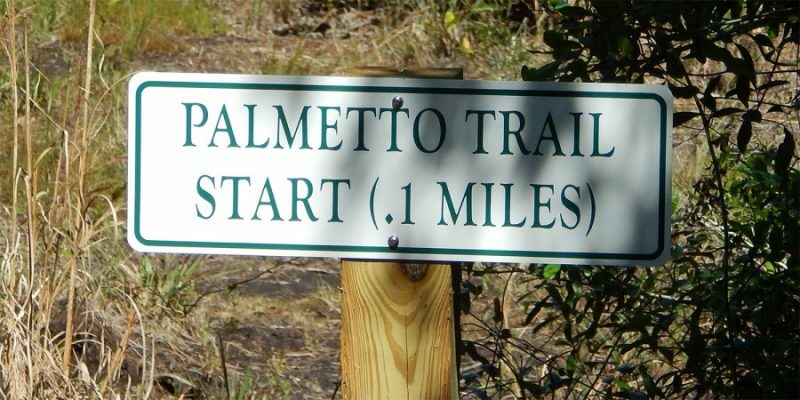 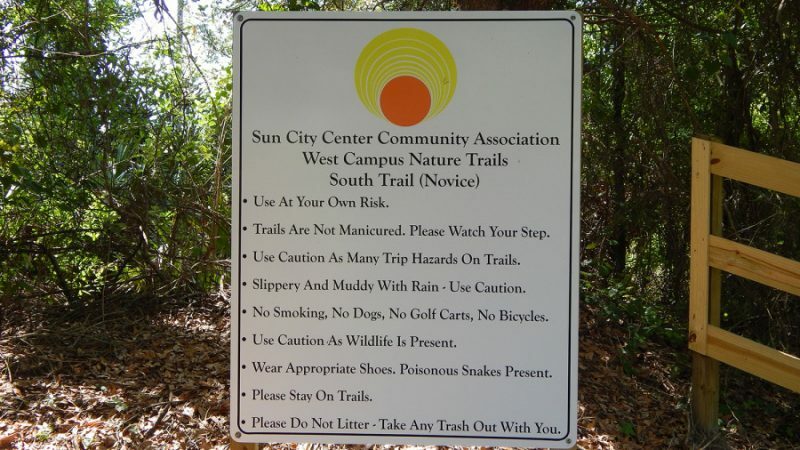 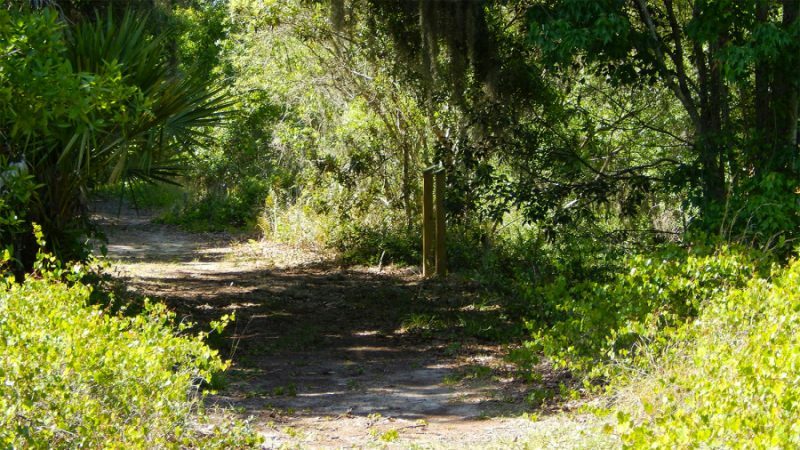 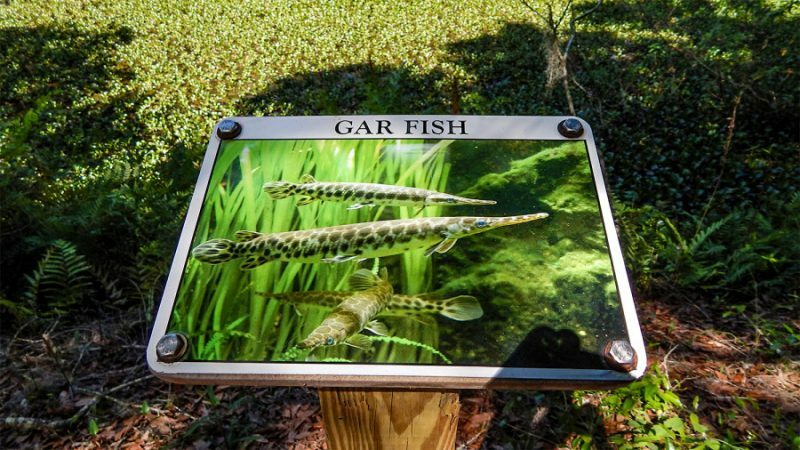 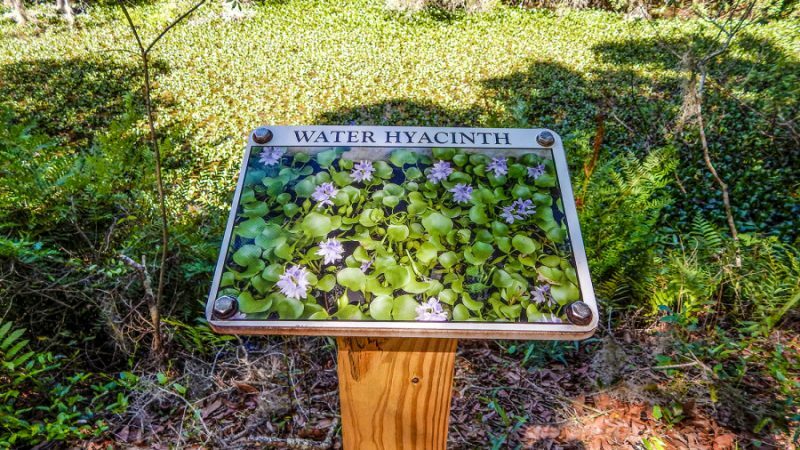 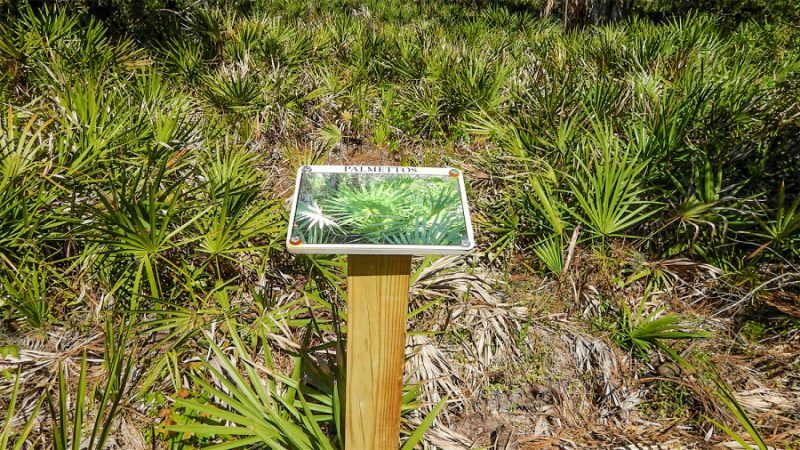 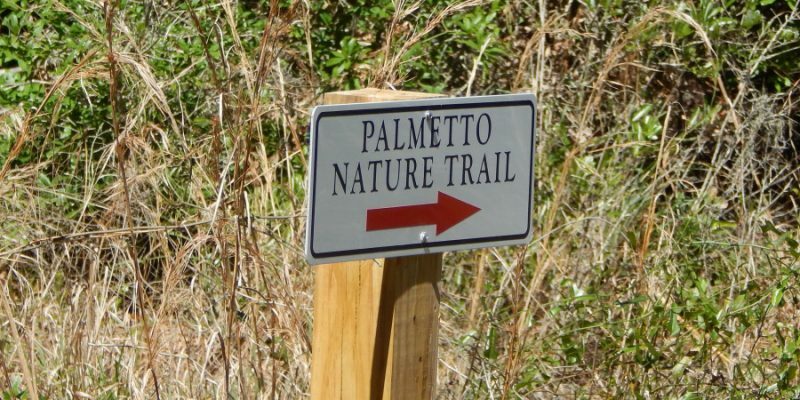 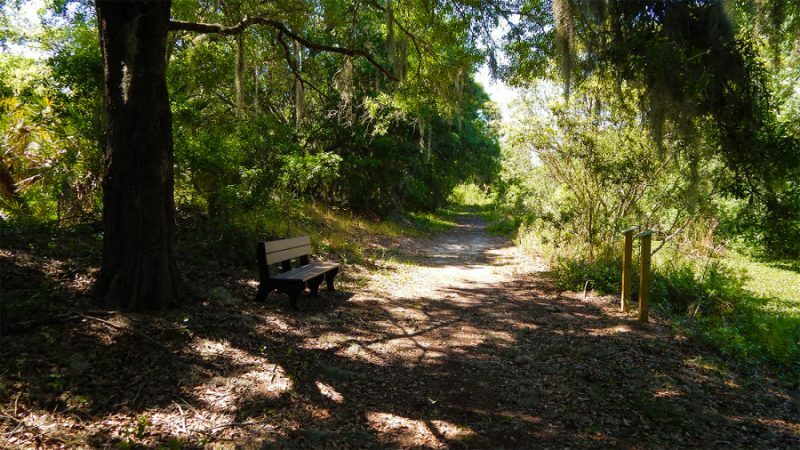 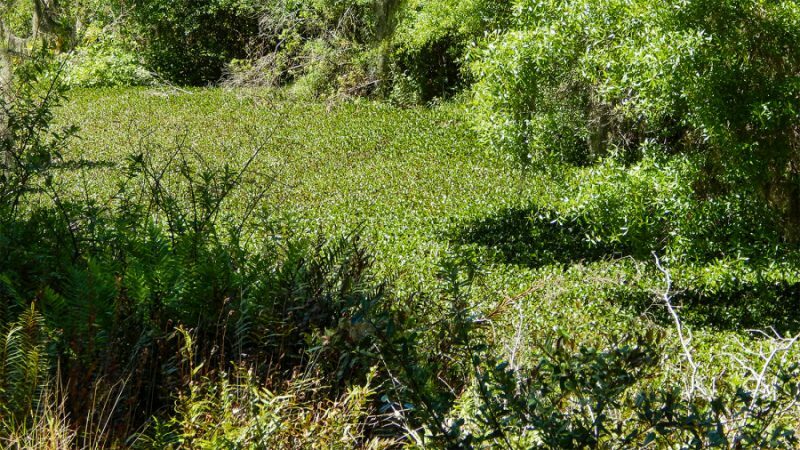 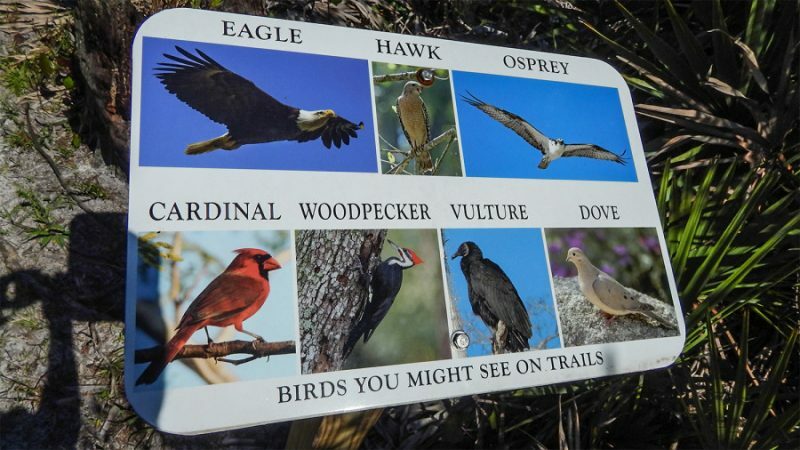 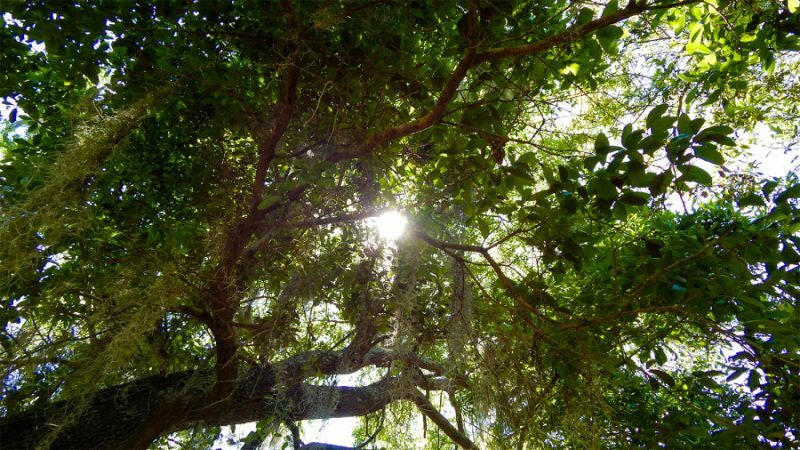 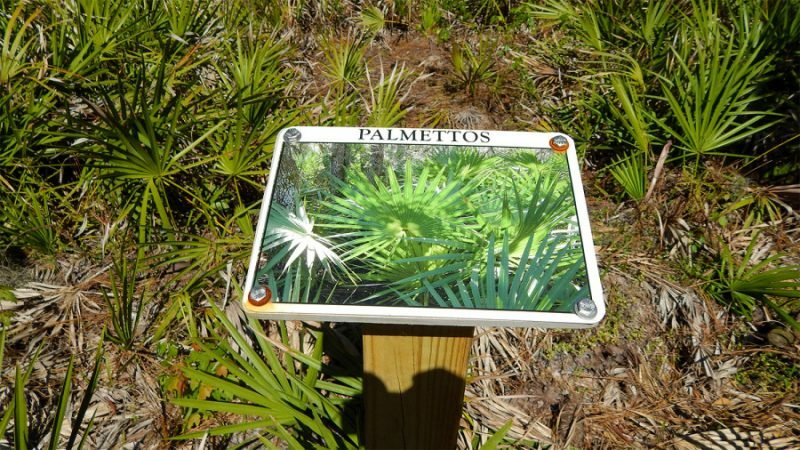 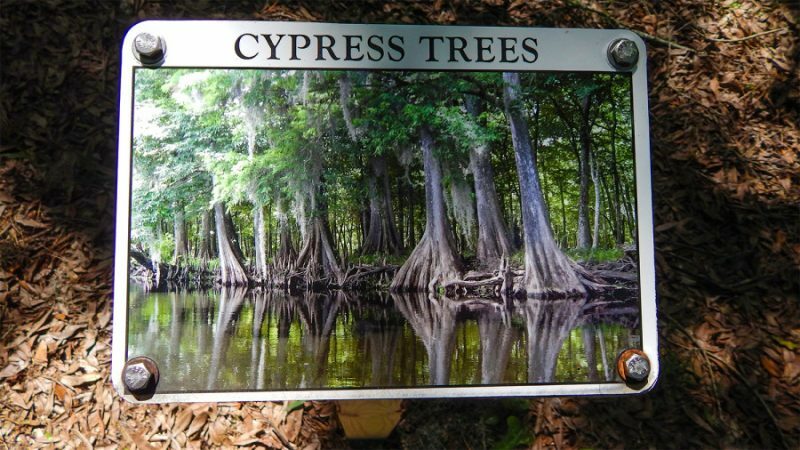 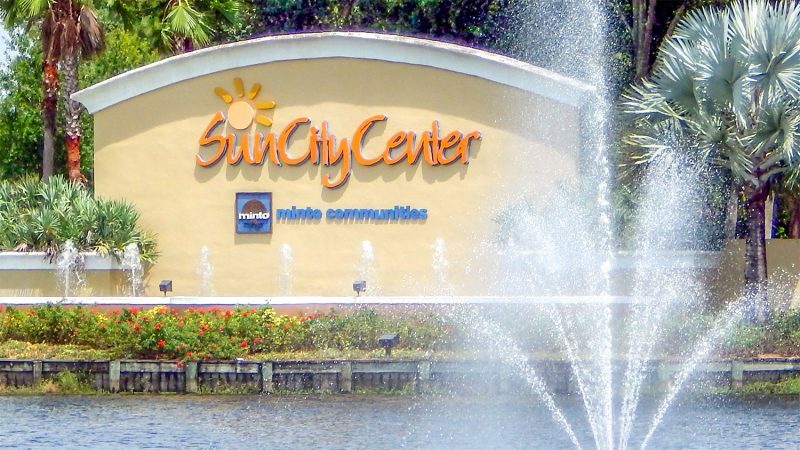 This is the West Campus Nature Trail off of West Del Webb Boulevard in Sun City Center, Florida. 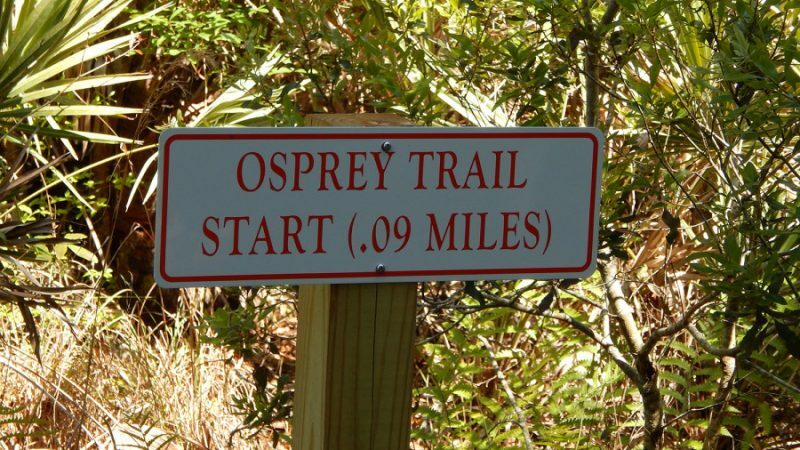 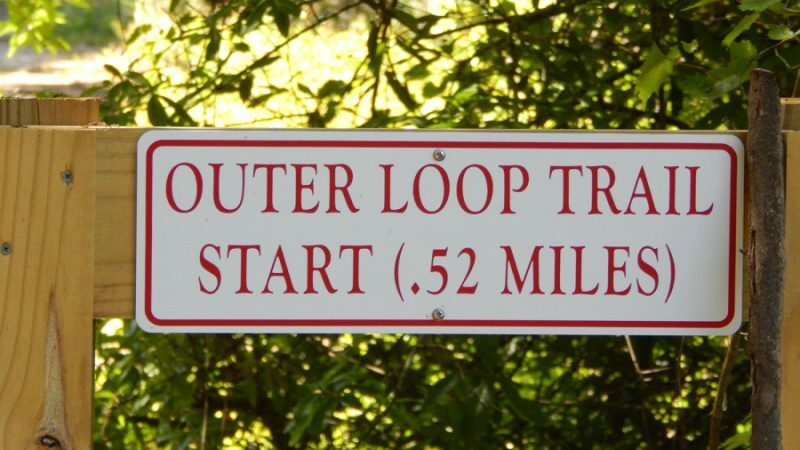 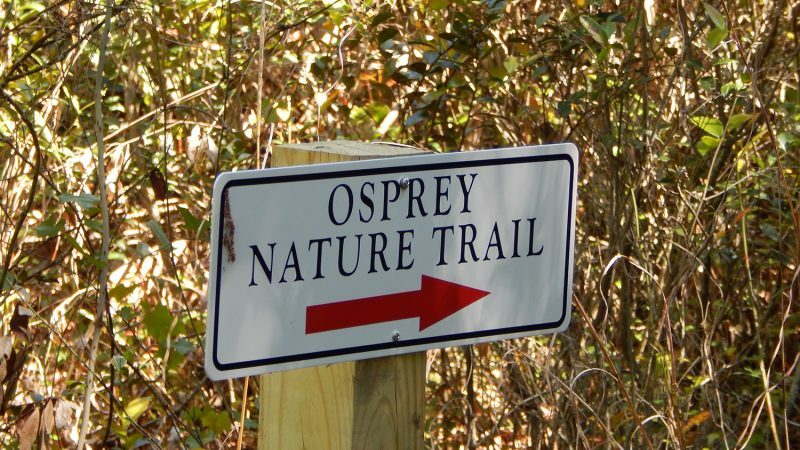 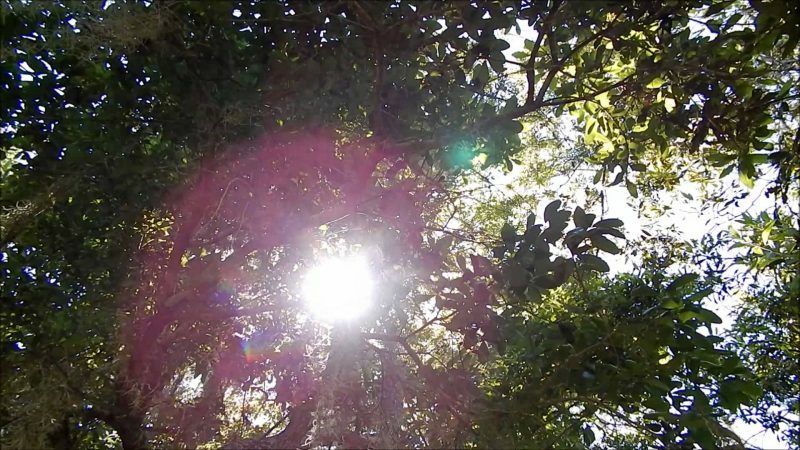 It is a little over a half mile long and it is advised that you bring a cell phone, insect repellent, a bottle of water and at least one friend to tag along due the indigenous wildlife that share this area as well. 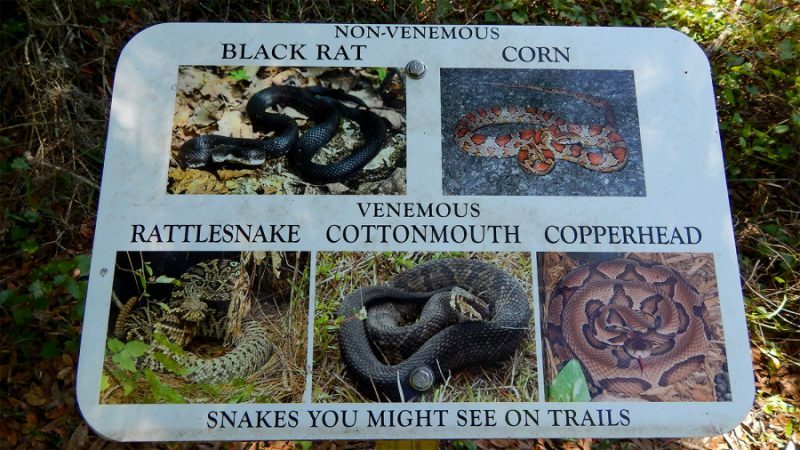 For example, venomous snakes common in the area include Rattle Snakes, Copperheads and Cottonmouths.